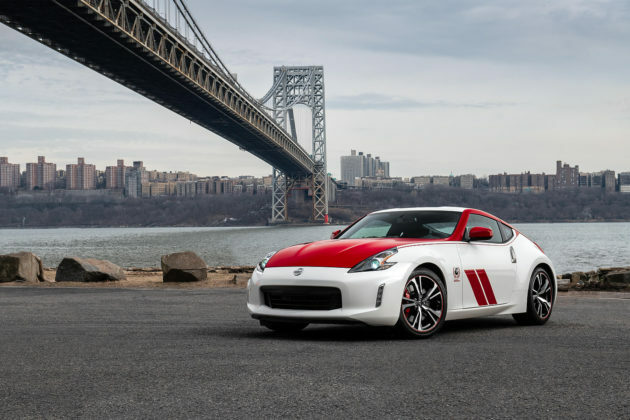 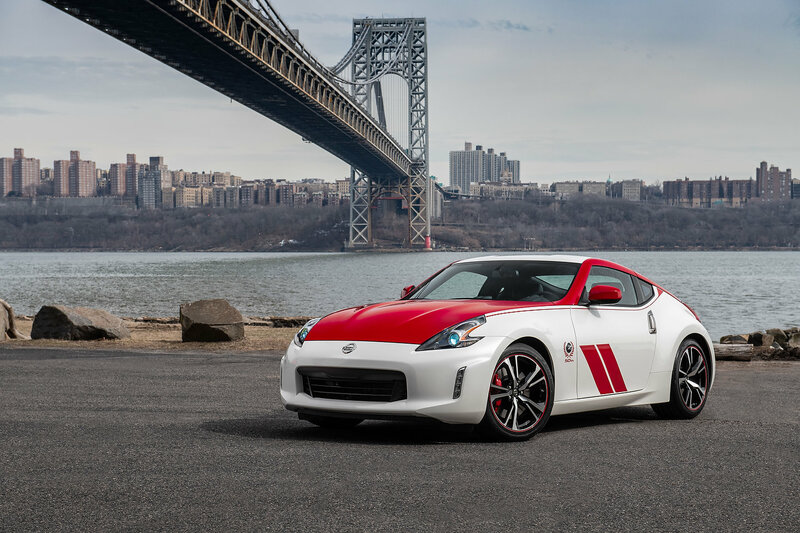 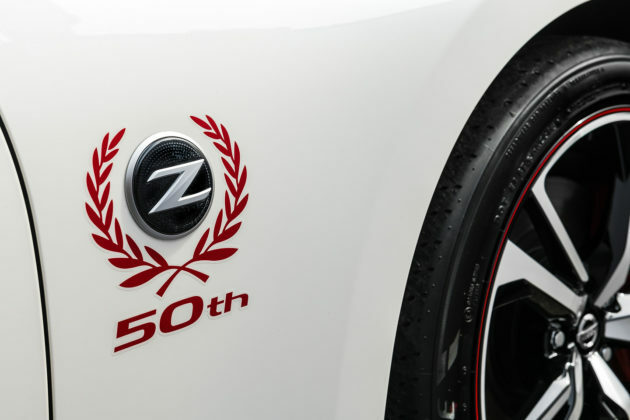 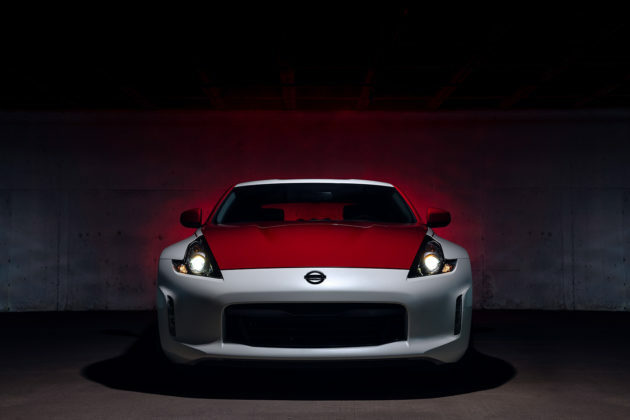 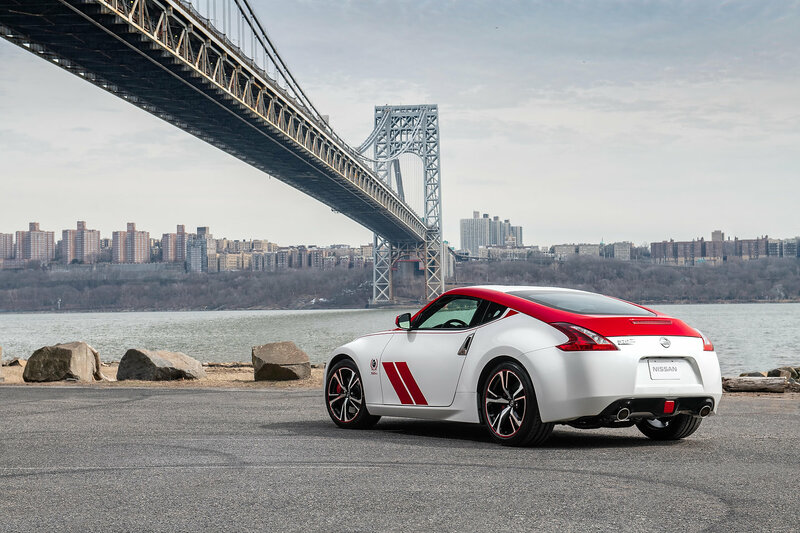 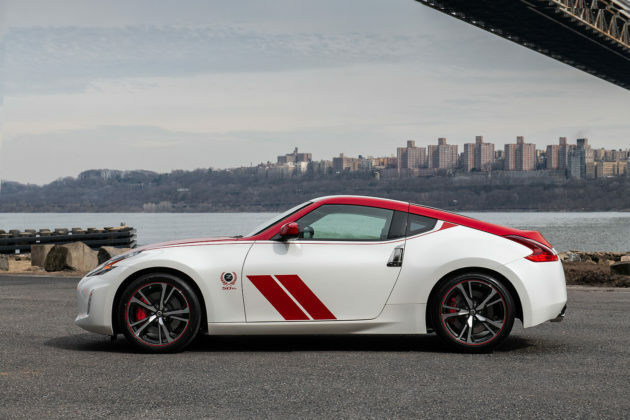 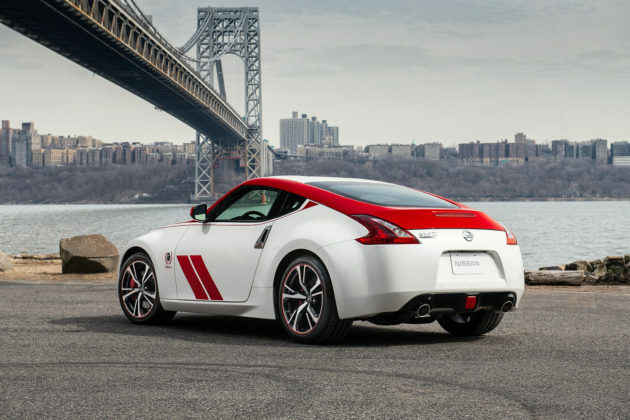 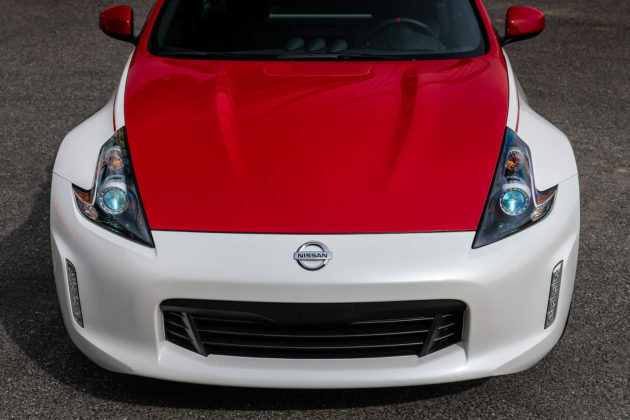 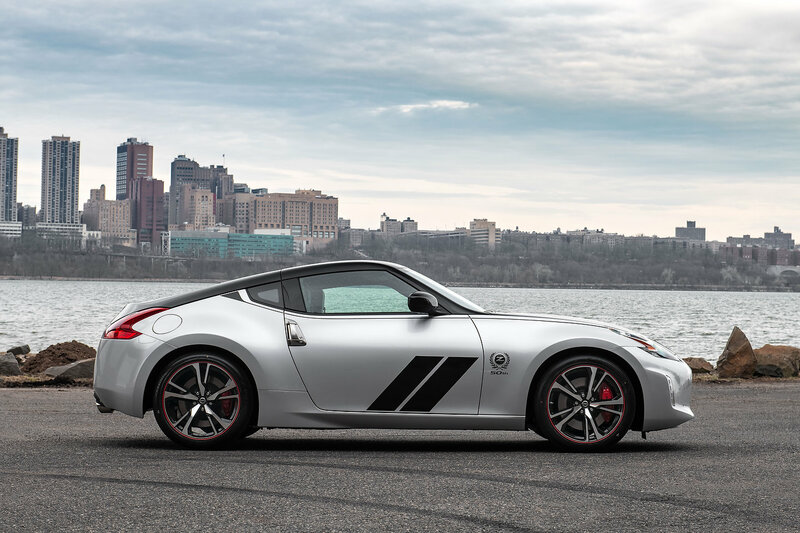 As a final hoorah for the current Nissan 370Z, Nissan has created a limited run 50th Anniversary edition commemorating the original Nissan 240Z BRE race car. 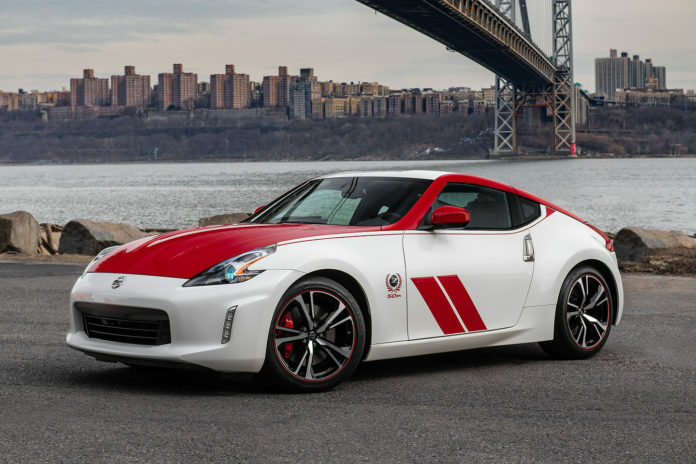 Back in 1970, Brock Racing Enterprises prepared a Datsun 240Z that subsequently won multiple SCCA National Championships with John Morton at the wheel. Peter Brock’s competition-tuned 240Z forever changed the American motorsports landscape, creating opportunities for many other tuning companies and carmakers to try their hand at motorsports. As an homage to the 1970 BRE 240Z, Nissan has dressed up a 2020 370Z in They brilliantly accentuate the twin signature stripes on the doors and painted trunk, hood, side mirrors and A-pillars in the selected accent colour. 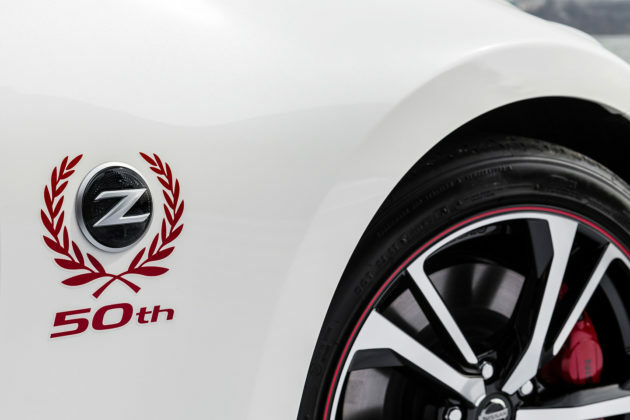 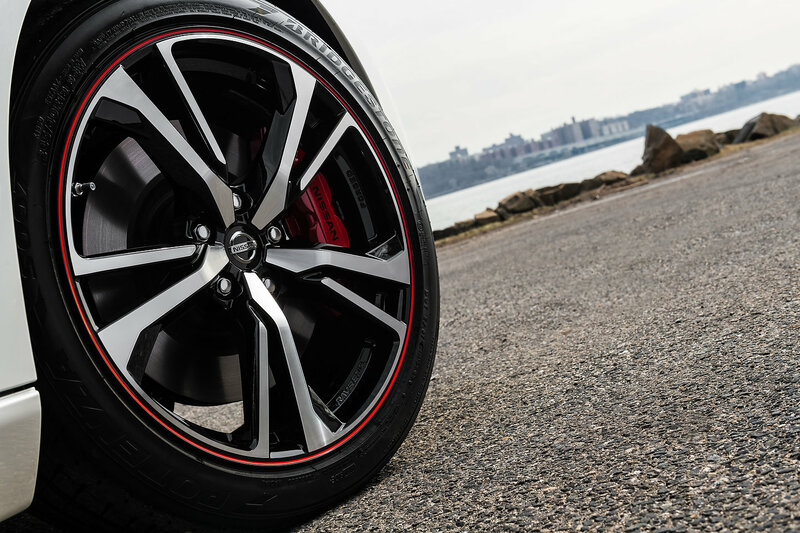 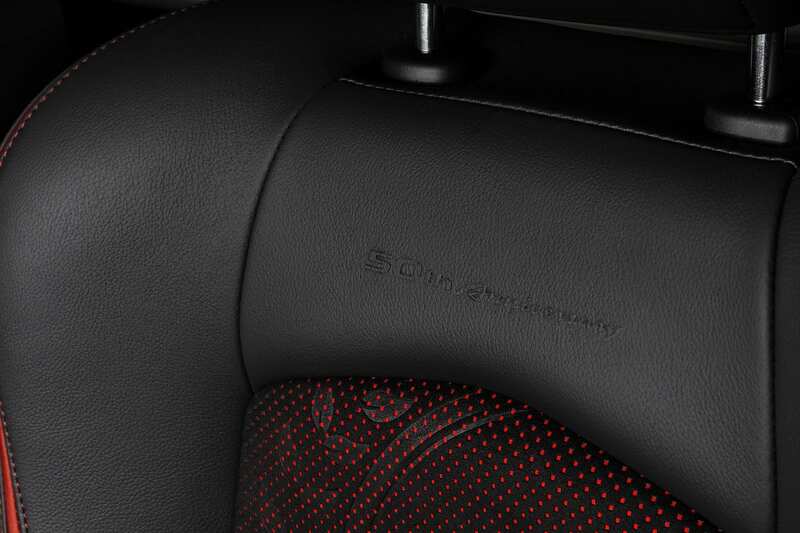 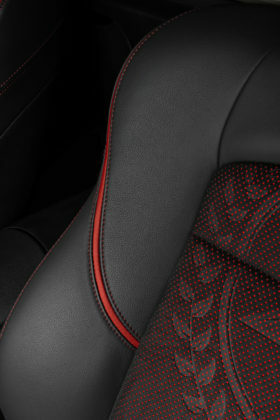 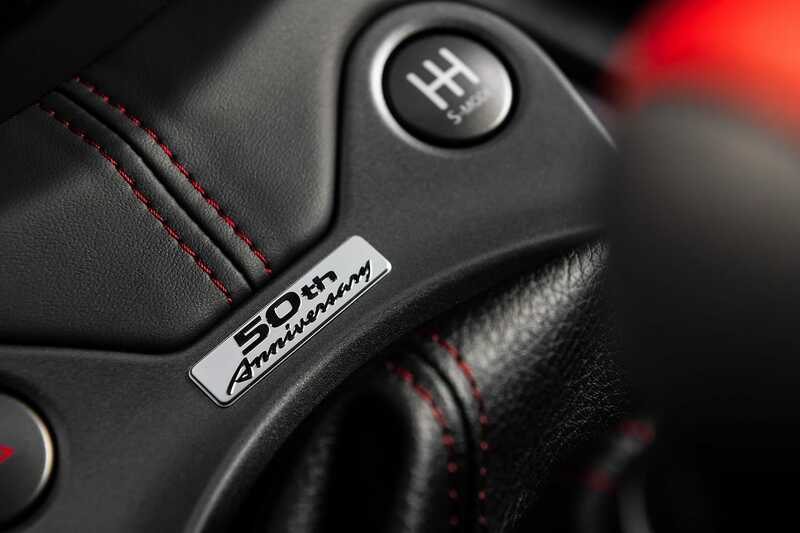 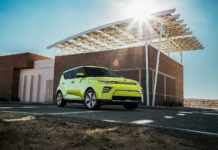 The commemorative edition car will also include 50th Anniversary badges on the front fenders, and unique 19-inch alloy wheels with red highlights. 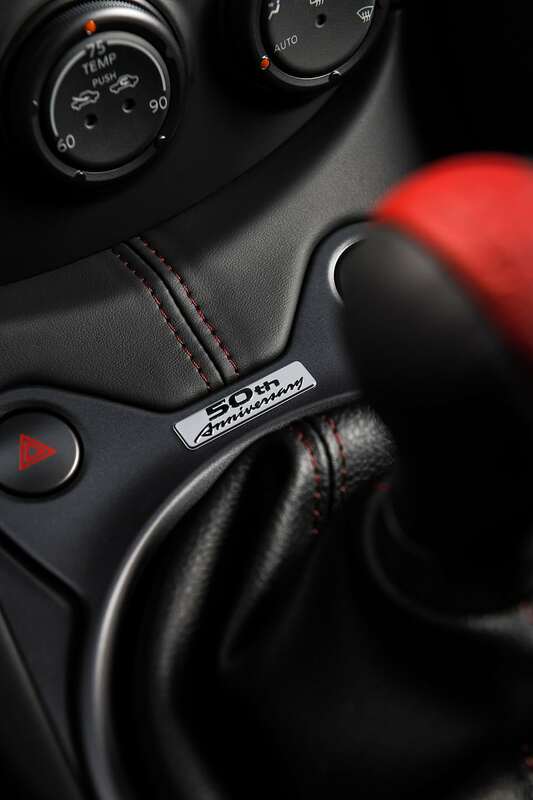 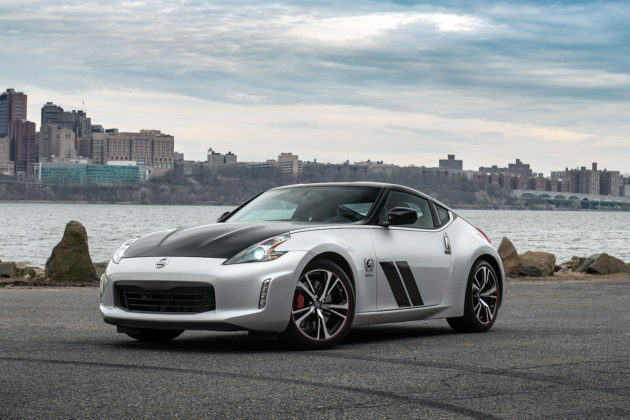 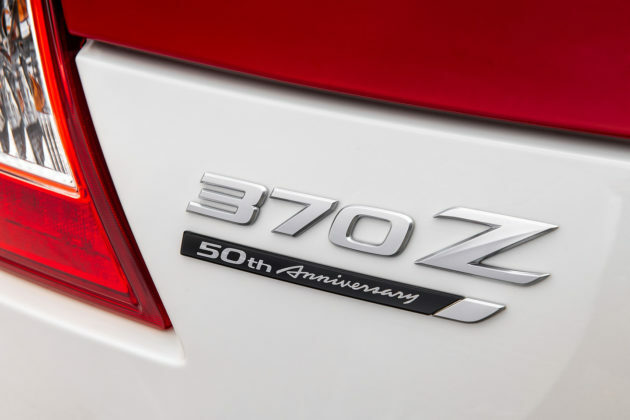 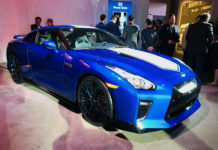 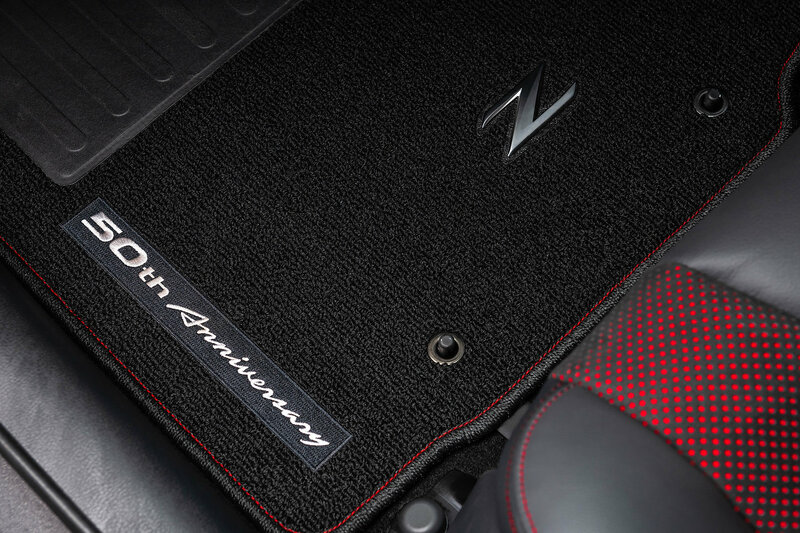 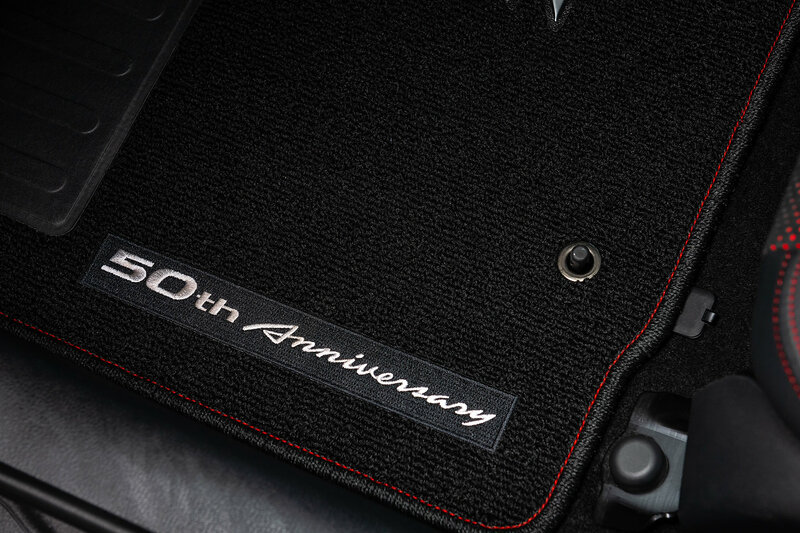 The 2020 Nissan 370Z 50th Anniversary Edition is powered by the 332 horsepower and 270 lb.-ft. of torque VQ37VHR 3.7-litre V-6 engine which is mated to a 6-speed manual or 7-speed automatic transmission. 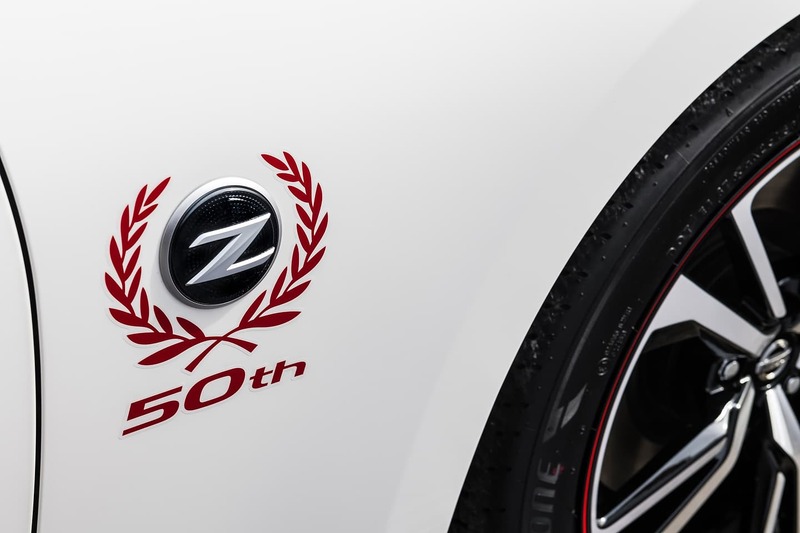 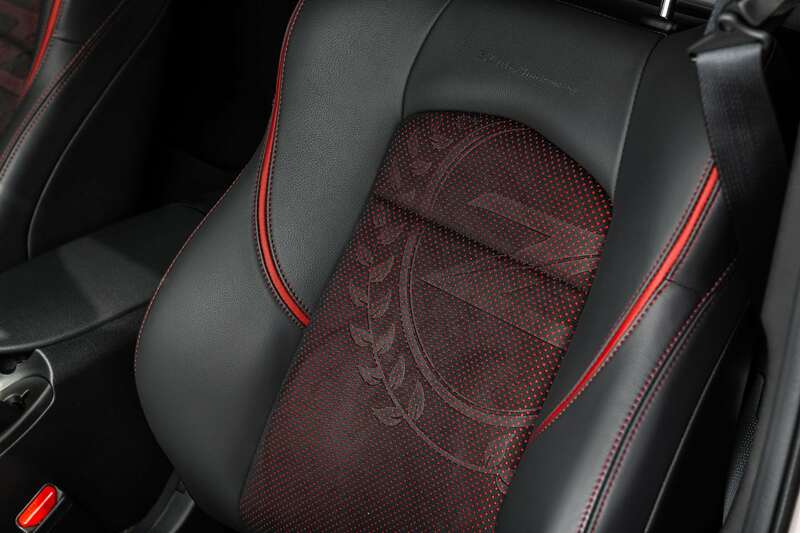 The 2020 Nissan 370Z Sport will serve as the base for Nissan’s limited edition 50th Anniversary 370Z. 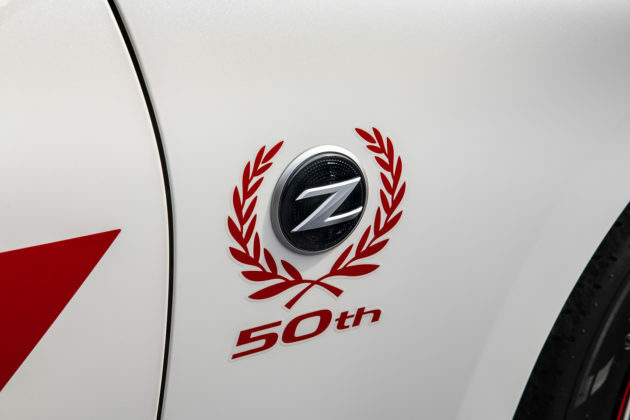 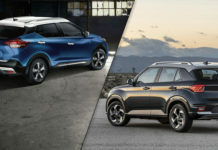 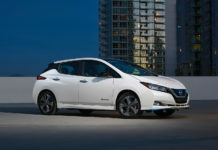 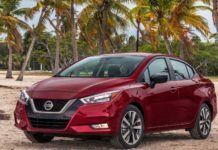 By limited, know that there will only be 50 vehicles available for sale in Canada – pricing is not yet known.